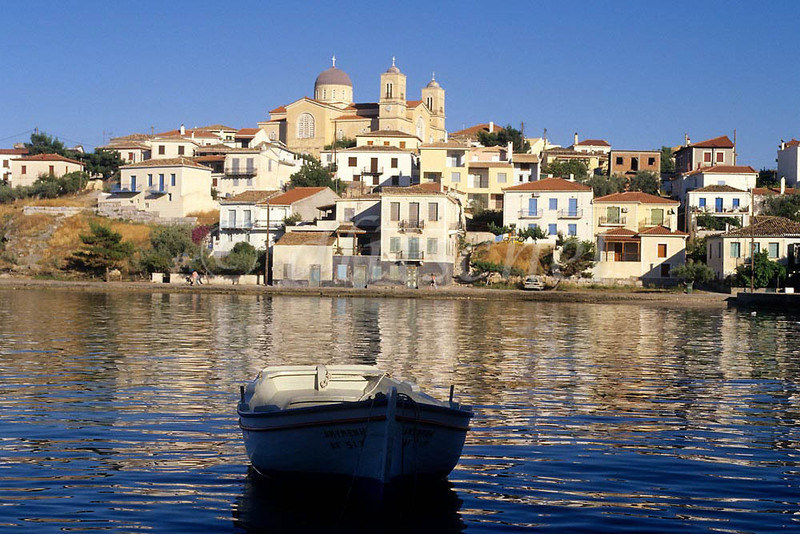 Fishing Village of Galaxidi, Greece: Greece: ancient architecture, ruins, roadside and seaside views. An early morning view of Galaxidi, Greece from across the harbor. Galaxidi, Greece is a popular historical fishing village located in central Greece close to Delphi. To purchase this image, please go to my stock agency click here.